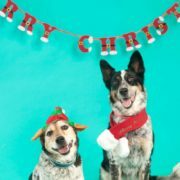 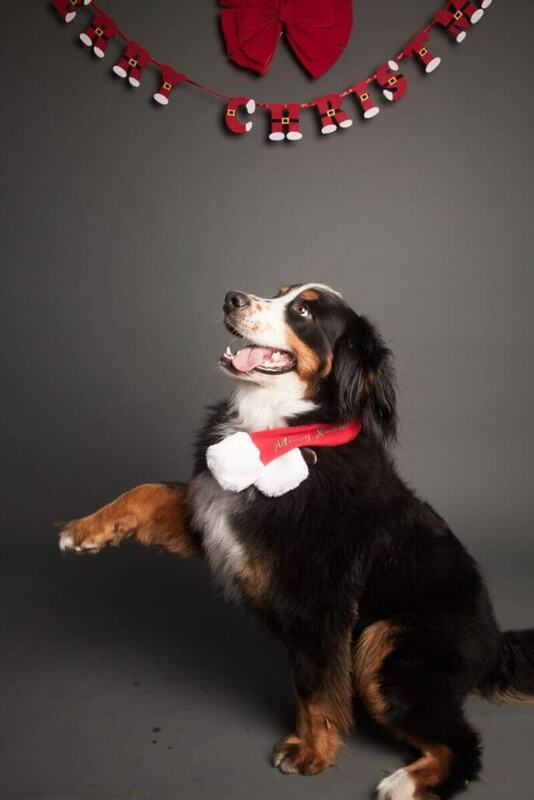 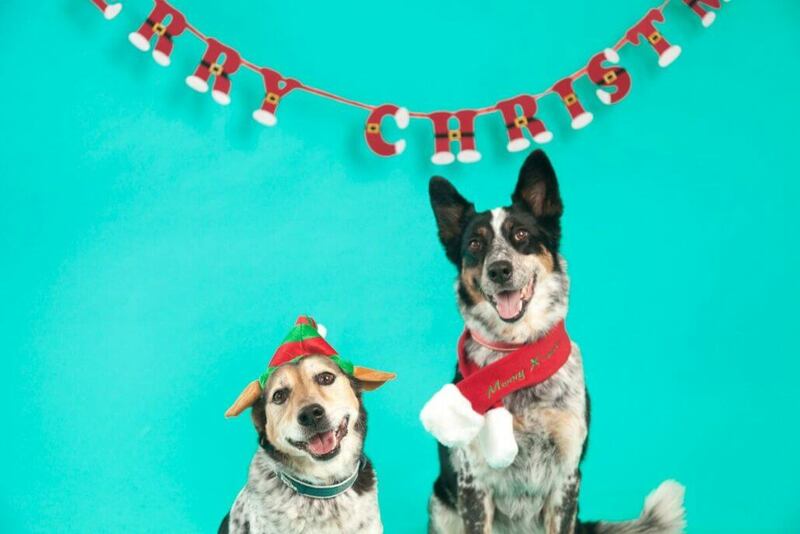 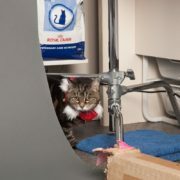 Just before Christmas we had a super fun time raising money for WIRES and providing clients the chance for an amazing photo shoot with their pet. 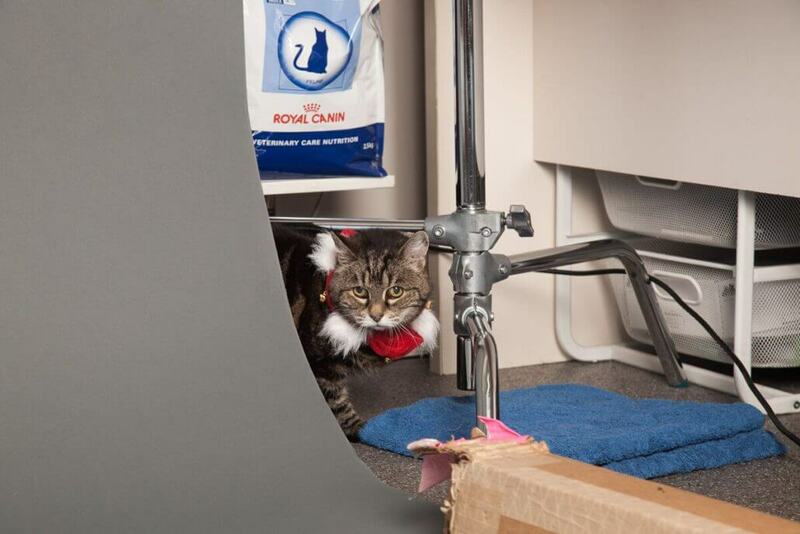 James from You & Me Photos came with a crew & set up a professional studio in our waiting area. 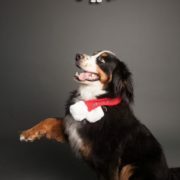 The photos turned out beautifully, the pets & staff and clients had fun & we raised over $180 dollars.